Per Brix brings to Carmo 18 years of experience from general and operational management positions. He has achieved great results in the medical devices and pharmaceutical packaging sectors under rigorous quality standards including ISO 9000, 15378 and 14001, as well compliance with GMP. 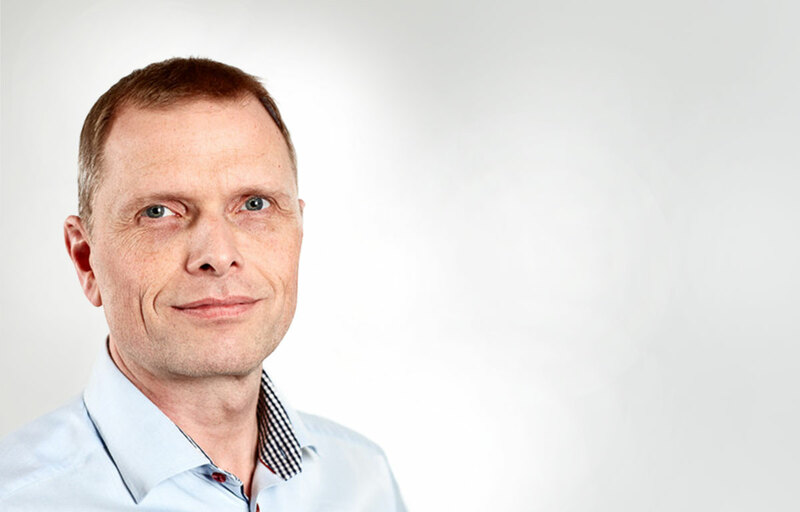 We are thrilled to have Per on the Carmo team and strengthen our efforts to continously improve quality, service and profitability.